Marriage Palace movie is all set to release on 23rd November 2018. Happy Goyal Pictures proudly presents Punjabi Movie Marriage Palace. 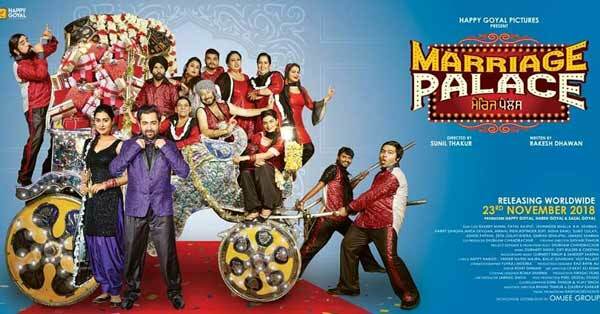 Marriage Palace starring Sharry Mann, Payal Rajput in the lead role. Marriage Palace movie is produced by Happy Goyal, Harsh Goyal & Sazal Goyal and Directed by Sunil Thakur. The Movie Marriage Palace has some very nice tracks. Let us check them one by one. This is a very enjoyable track. 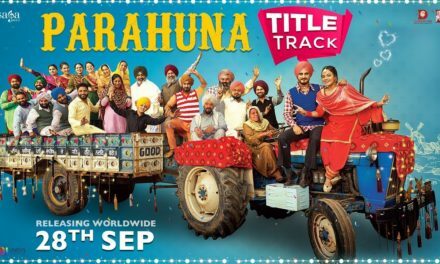 This song features nearly half the star cast Sharry Mann, Payal Rajput, Jaswinder Bhalla, B.N. Sharma, Harby Sangha, Nisha Bano & Nirmal Rishi. Some are playing guitar while some are blowing the trumpet in this song. The lyrics of the song goes like: ‘Jatt ne bann leya sehra main paa leya chooda ve aa dekh le rang pyar da ho gaya goohda ve’. This is a beautiful & and a lovely song, to say the least. The song has been sung by Sharry Mann & Mannat Noor. The song has a caption which says ‘In the wind of love two hearts will fly high’. The song goes like ‘Akhiyan de bhatkan no haye akhiyan di bhatkan…dil ajj ton hawale tere ni rakh lai tu saambh goriye’. This song features scenes of Sharry Mann(hero) & Payal Rajput(heroine). There is also a scene in the song where Payal Rajput is riding a scooter with Sharry Mann at the back. This is a very fast & a peppy track. 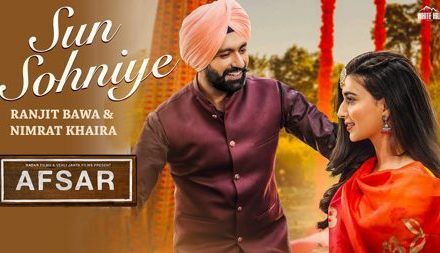 The song has been sung by Sharry Mann & Vinder Nathumajra. The song goes like ‘Jeb waale rich mil jaange munda dil da ni rich milna’. 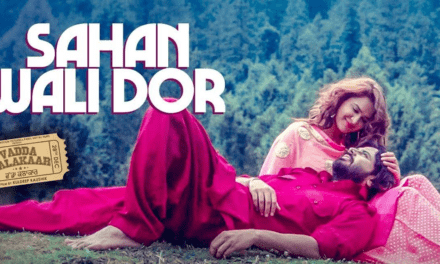 A beautiful scene comes when the train is moving in the background & Payal Rajput is tightly hugging Sharry Mann on a scooter. Star cast: Sharry Mann, Payal Rajput, Jaswinder Bhalla, B. N. Sharma, Harby Sangha, Nisha Bano, Anita Devgan, Nirmal Rishi & others.